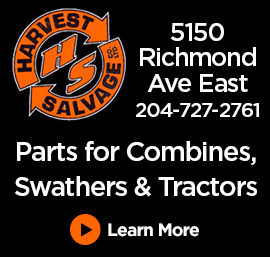 Brandon, MB (CKLQ) - Prairie farmers are scrambling to make up for feed supply shortfalls. Even with the dry conditions, spring cereal yields have been better than expected and quality is good according to Manitoba Agriculture. Disease incidents and severity have been reduced because of reduced rainfall. Farmers have been baling straw from cereals, canola and peas to produce more feed for animals. 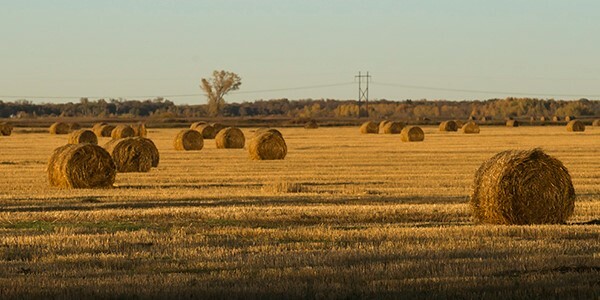 Crop quality is scoring higher than yields, while farmers compensating for feed deficits are turning to crops for silage and green feed and straw for bales. For more on Manitoba crop conditions click here.